The Galle Children’s Festival enables students to explore and celebrate their creativity! 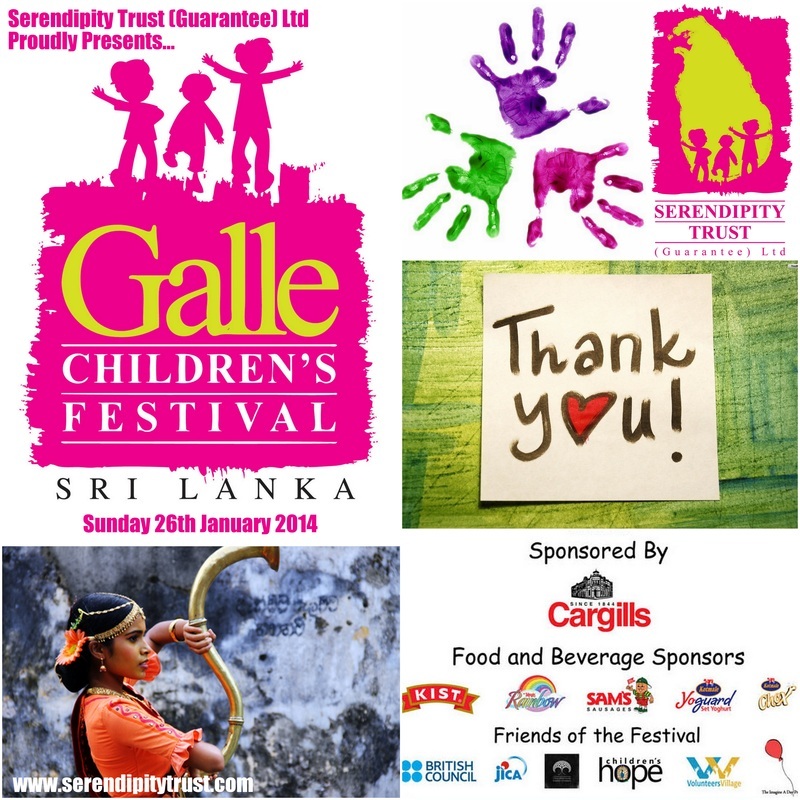 The Galle Children's Festival has been running events for children in Sri Lanka since 2011. Our first 'Mini Fest' for 2014 was held on Sunday 26th January 2014 at Olcott MV in Galle. This event involved primary and secondary students from 12 schools from the Galle Education Zone. Over 500 children enjoyed a full day of performances, workshops and participation opportunities. Special performances by local school dance groups kicked off the event before they all divided in to groups for their workshops. Face painting was also on offer for participants as well as their younger siblings. The Galle Children's Festival gives local children the opportunity to try out some new activities and art forms that aim to inspire their own creativity. Huge thanks to all the organisations and individuals who are volunteering their time and resources to make this event a success. 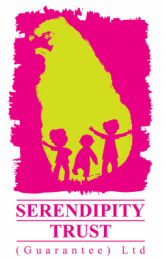 Special thanks to the Department of Education (Southern Province) and Zonal Education Office (Galle) for their ongoing support of the GCF and other Serendipity Trust events and programs. All participants were very excited to receive a tasty range of snacks thanks to Cargills and our Food and Beverage Sponsors Kist, Magic Rainbow, Kotmale Yoguard, Kotmale Chox and Sam's Sausages. We highly appreciate this support!